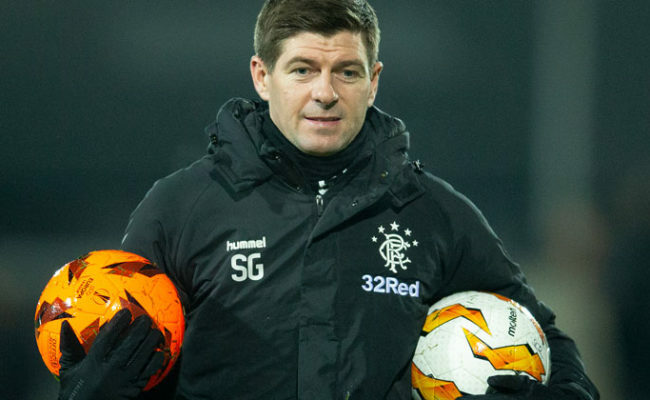 STEVEN GERRARD has made three changes to his Rangers side for tonight’s match against Spartak Moscow at Ibrox. 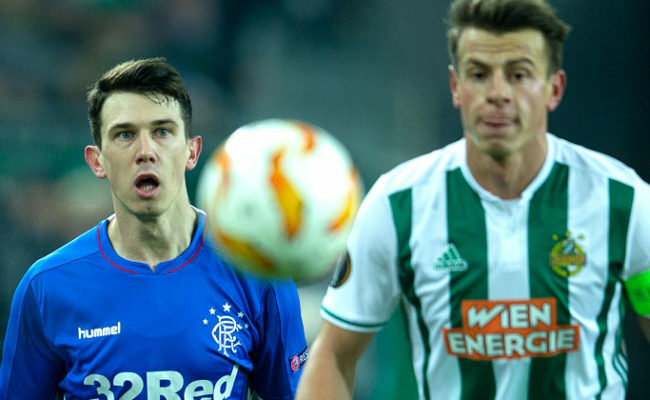 Ryan Jack makes his comeback from injury, with Jon Flanagan and Joe Worrall also both back in to the starting eleven, replacing Andy Halliday, Nikola Katic and Jordan Rossister. Scott Arfield misses the match due to injury, with the game also coming too soon for Croatian defender Borna Barisic. 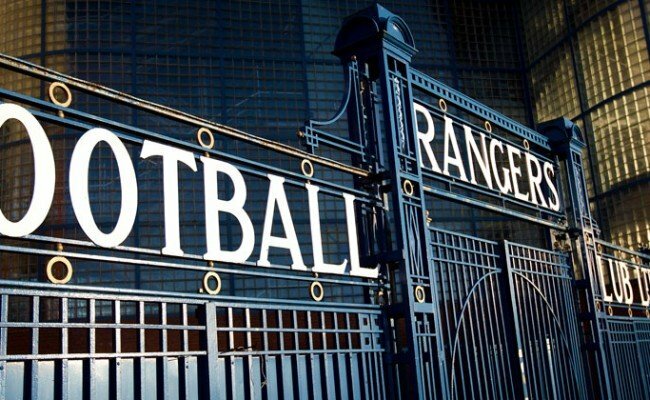 The Light Blues line up with Allan McGregor in goal, with Connor Goldson and Worrall in the centre, captain James Tavernier on the right and Flanagan on the left. 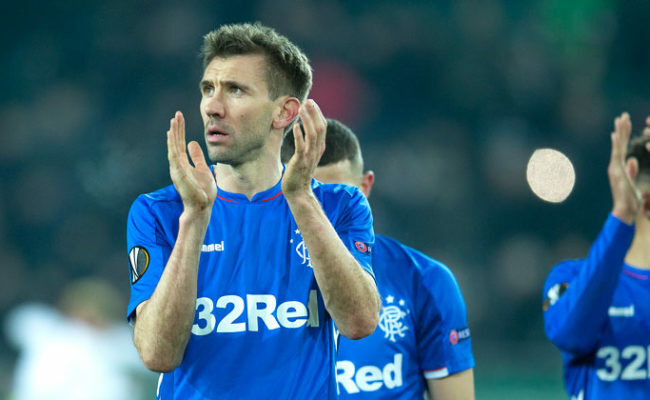 McGregor tonight becomes the third highest appearance maker in European competition for the Light Blues, overtaking Ally McCoist and moving on to 55, behind Barry Ferguson (82) and John Greig (64). In midfield, Jack comes back in to the starting eleven alongside Ovie Ejaria and Lassana Coulibaly. 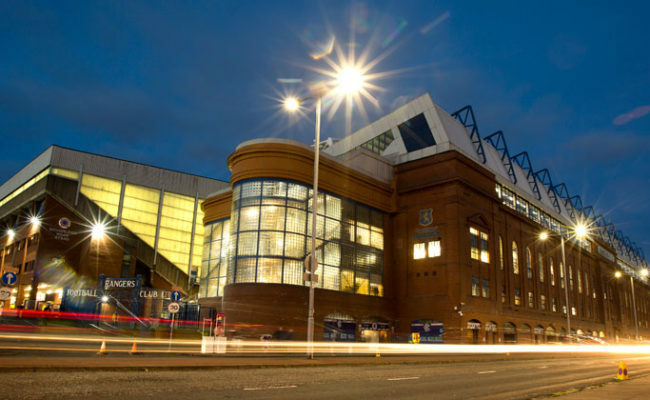 Daniel Candeias plays from the right-hand side, with the in-form Ryan Kent on the left, fresh from scoring a fine goal against Hamilton at the weekend. Alfredo Morelos continues up front for the Gers, as he looks to build on his twelve goals already for the season.